With the emergence of modern toys and digital technologies, the case of an iPad as a classic example, it cannot be denied that many parents tend to spend most of the playtime with their kids indoors. While it has its own respective set of benefits, it cannot be denied that outdoor activities will be indispensable. They can be beneficial in more ways than one, which makes it important to make it a part of your kid’s daily routine. In the past, different studies have been published providing factual information about why outdoor activities are crucial for the healthy growth of babies. What do these studies say? Keep on reading and we’ll share with you some of the compelling reasons why outdoor play is a necessity for the little ones. Among others, outdoor ﻿﻿play is beneficial because it helps in making sure that your baby will grow up to be physically healthy. It is an excellent form of exercise, and in the same way, it will provide the kids with Vitamin D, which can be naturally sourced from the sun. • According to the Centers for Disease Control and Prevention, the rate of obesity has gone up twice from 1980 to 2010. 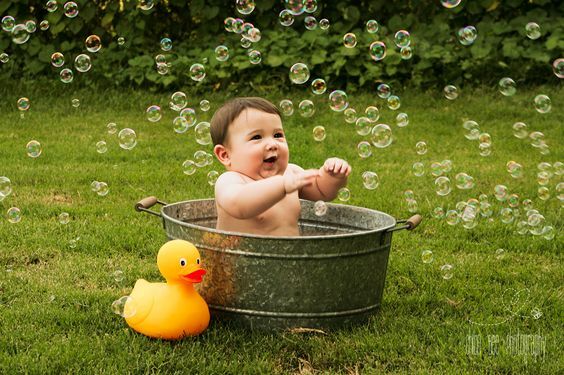 Outdoor activities, therefore, are highly recommended to make sure that babies won’t grow up obese. • The U.S. Department of Health & Human Services suggests that kids should have an accumulated time of at least one hour of outdoor play daily. • In one study, it has been asserted that it will also be effective in the development of basic motor movements. • When they spend a great deal of time outdoors when they are young, there is a high probability that when they grow old, they will pick up the habit. This will encourage them to move a lot, which will be good for their physical health. Outdoor activities for babies will not only be good for their body but will also be essential for nourishing the mind. Even at a young age, if they are exposed to outdoor play, this will assume a significant role in the development of their mental health. • Stress can be apparent even with the little ones. With this, it is asserted that frequent outdoor play is one of the most effective ways to make sure that they do not suffer from too much stress. • According to the Children and Nature Network, playing outside is also one of the best ways to which it will be possible to prevent attention deficit hyperactivity disorder. • When they play outside, they are not confined with regards to the things that they can do and the ways they will have fun. For this reason, outdoor activities are also beneficial in terms of improving creativity. • It also helps in the recognition of patterns and association. At a young age, an outdoor play will be essential for the improvement of their math skills as they grow up. When babies are playing indoors, they will be confined to the four corners of the room, which will make them develop a dependence on their environment. If they are outside, on the other hand, they will have more freedom to move, which, in turn, is going to be influential in making them grow to be independent individuals. • Through outdoor play, they will learn how to depend on themselves and they will not always depend on the supervision of their parents. Of course, it is important to always keep an eye while they have fun. • Leaving babies in large and open spaces will teach them how to do different things on their own as they play. The exposure to outdoors, specifically in the form of play, has also been regarded to be one of the best ways to improve the attention span of babies. For this reason, it is also recommended to prevent attention deficit hyperactivity disorder. This benefit, however, will depend on the specific activities that will be done while outdoors. • When they are exposed to outdoor play when they are younger, they will tend to be more investigative when they are older. • Outdoor play is recognized to be a natural attention span builder. In some instances, you do not even have to exert too much effort in thinking of fun activities that can be enjoyed when outdoors. Even napping outside will bring a lot of benefits, and one of such would be making babies calm. This is a good way to prevent anxiety and to calm babies down when they are crying. 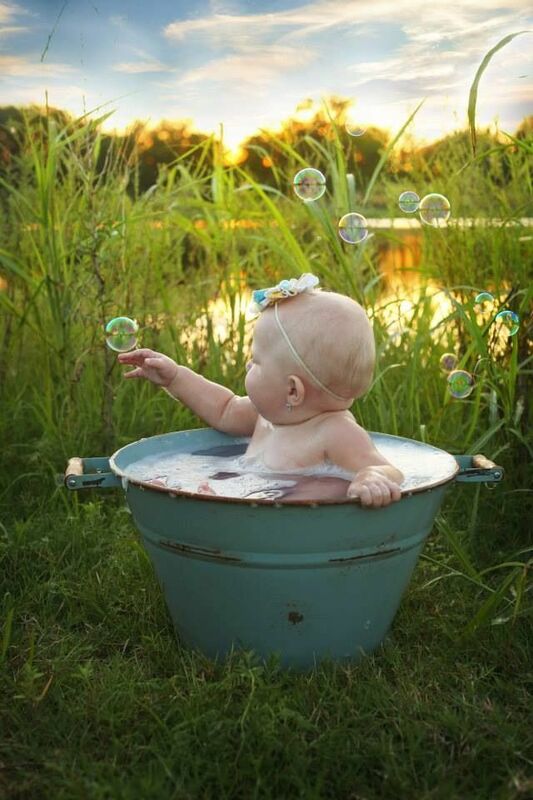 • When outdoors, babies can enjoy a breath of fresh air. Without a doubt, this is going to be helpful for their healthy growth. • Aside from fresh air, they will also be listening to sounds that can bring a calming effect. The chirping of the birds and swaying of the trees, among others, will surely help to keep them calm. Lastly, going outdoors is surely going to be a lot of fun. Whether it is just in the garden or in the park, among others, there are endless opportunities to have fun. The best thing is that it is good not only for the baby but also for the parents. • To have fun while playing outdoors, it is important to be creative. Bring out indoor ﻿toys and play with them in a garden instead of in a close room. • The more, the merrier. 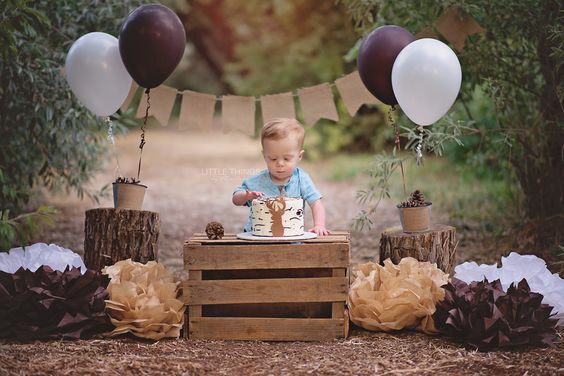 When enjoying outdoor activities, parents are encouraged to join, as well as other babies. This is an excellent form of bonding activity. From the things that have been mentioned above, it is pretty much clear that outdoor activities should be a significant part of playtime with babies. 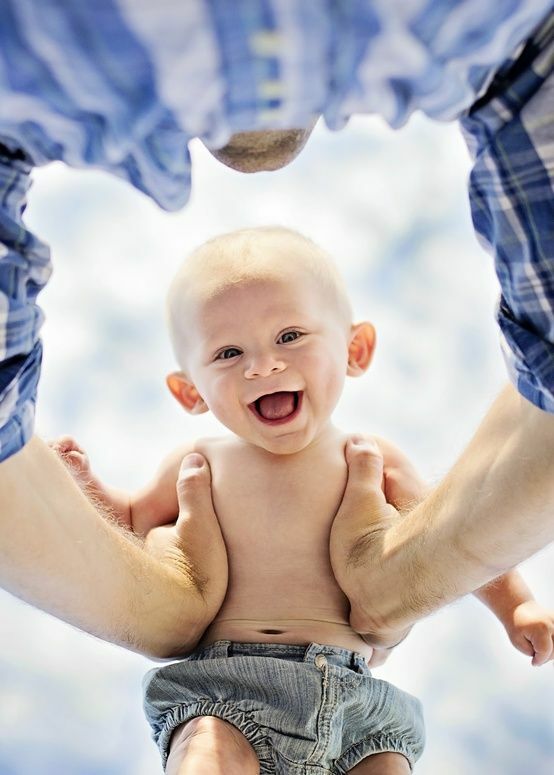 From the improvement of their physical health to nourishing their creativity, there will be endless reasons why you should go out and play with your baby. This is a great list to reinforce the invaluable time outdoors. There were times when parents didn’t have to think about it. Kids were just outside most of their waking days anyway. And babies too, since their moms had to be outside and took them with. It’s easy to spend full days at home now, watching TV, being on computers, distracting baby with mobiles, swings, musical toys, cartoons…. I do my best to have the baby outside more often. Thank you for a nice reinforcement here. Another great benefit of being outside more since early age is a better eyesight. When babies and kids look at things that are outdoor, without walls around and illuminated by real sunshine, not an indoor light, the eyes see in a different way and become stronger.